​New Mexico Fashion Week and Albuquerque Apparel Center, its parent company, represents over 25 years in the fashion industry. It is organized and managed by industry professionals with degrees in-field, from fashion design to merchandising, promotions, public relations, and academia. Our mission is to promote, distribute information, provide assistance, cultivate job skills, and help create employment opportunities for New Mexicans. 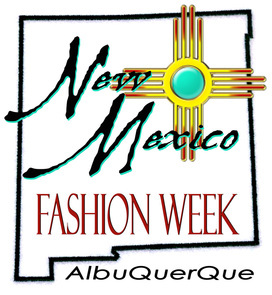 NMFW is not affiliated with any other fashion weeks throughout the state of New Mexico. For more information about the Albuquerque Apparel Center, please visit our website: albuquerqueapparelcenter.com.